ISLAMABAD: Over 1,500 people, who visited the Federal Government Services Hospital (Polyclinic), tested positive for hepatitis in the federal capital last year. This was disclosed in data released by the hospital recently. The blood transfusion department of Poly Clinic has certified that during 2018, it received 22,590 samples of patients to test the presence of the virus. 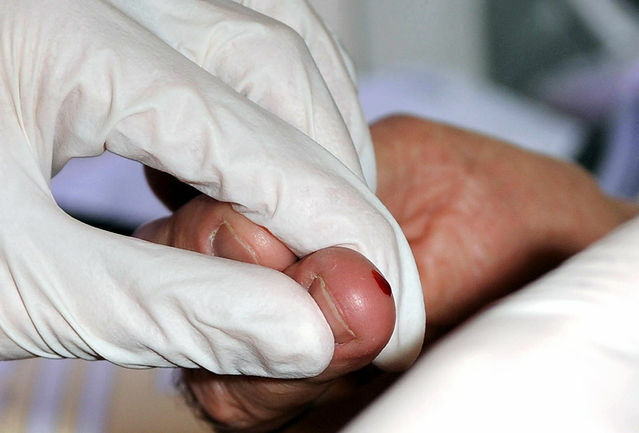 Among these, 1,767 blood samples were found to be infected with hepatitis B and C.
Of these, 1,151 samples from patients were found to be infected with hepatitis C while a further 616 were found to be infected with hepatitis B. Similarly, of the 4,747 bags of blood screened, 126 and 64 bags of blood were found to be infected with hepatitis C and B respectively. The department also performed blood grouping of 18,539 people, while 4,805 bags of blood were donated to the hospital, 5,203 were matched, 4,619 packed cells were created, 4,619 platelet bags were also generated. SC for removing barriers in ‘local cure’ for hepatitis. Direct Blood combinations test of 2,715 patients were conducted, while 3,173 patients were tested indirectly. A single bag, out of the 4,747 blood bags, tested positive for the Acquired Immune Deficiency Syndrome (AIDS). Dr Sharif Astori, a spokesperson for the hospital, said that the blood bank of the hospital is the sole free service provider in the city. He added that the number of hepatitis patients in the country is on the rise and urgent steps were required to arrest this trend. Dr Astori further said that the Polyclinic blood bank provides safe and tested blood samples and emphasized the need for raising awareness amongst the people regarding safe blood transfusion and volunteered blood donation. He lamented that currently, only relatives of people who require blood products donate blood. This culture, he said, needs to change, adding that they need around 25,000 volunteer blood donors to fully address the blood needs of the city. The blood transfusion department provided free services to 1,486 needy patients of Thalassemia, Dr Astori said, adding that Thalassemia patients are provided blood on priority. Elsewhere, emergency cases brought from outside of the city is given preference in providing blood.